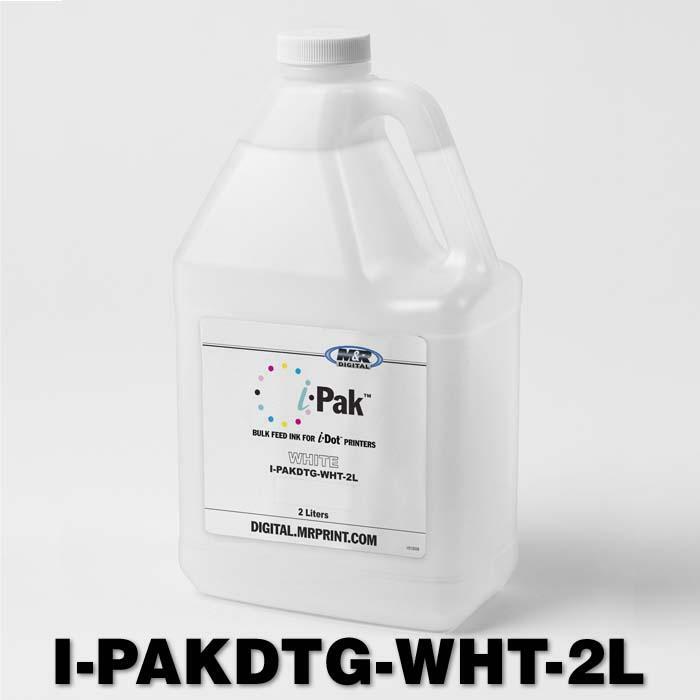 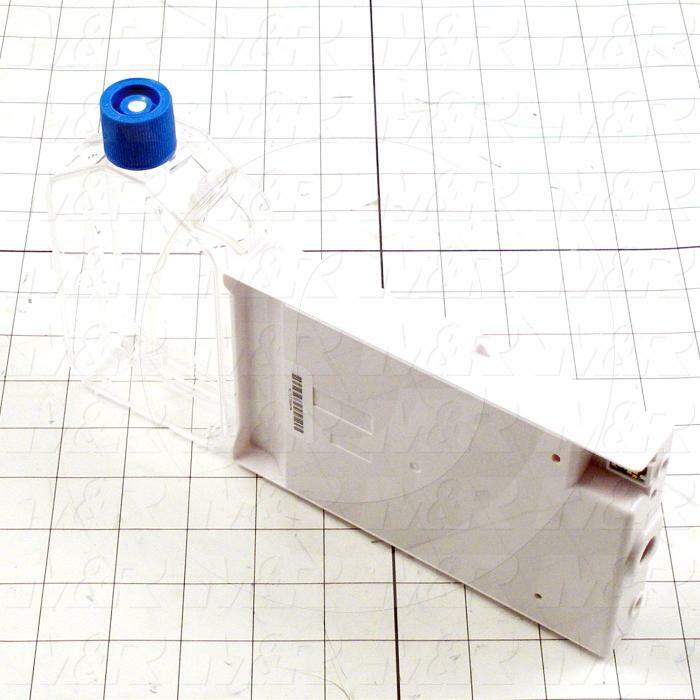 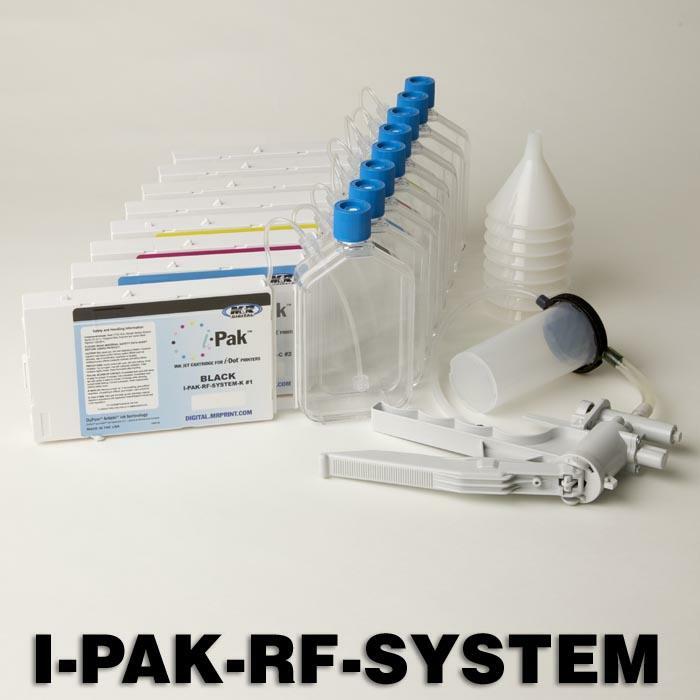 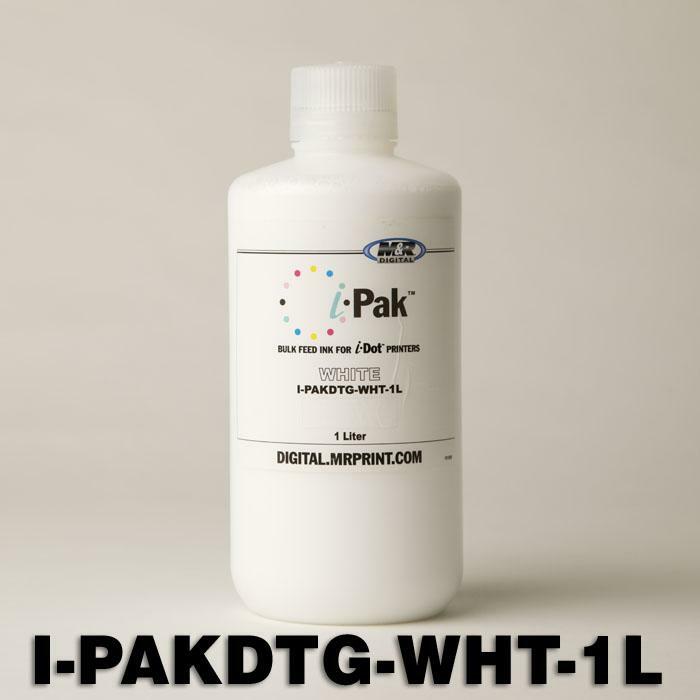 M&R's i-Pak Bulk Ink System is a valuable accessory for high-output i-Dot users. 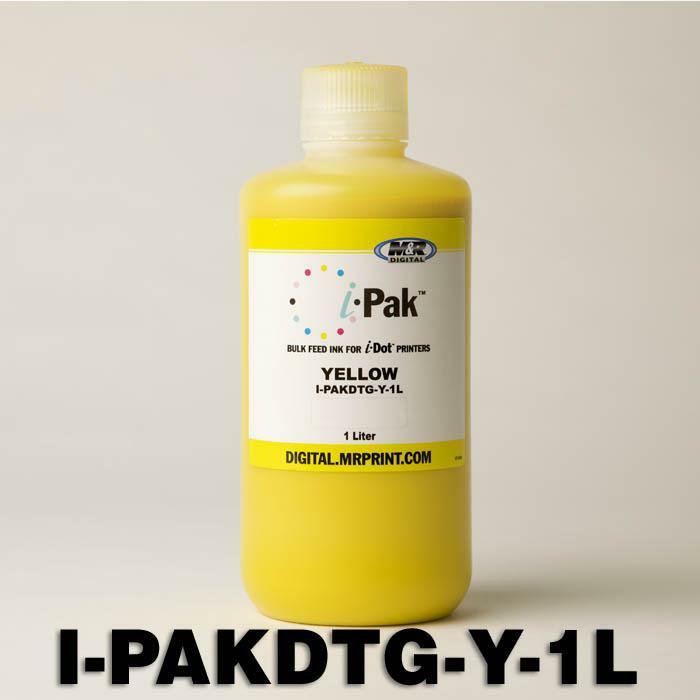 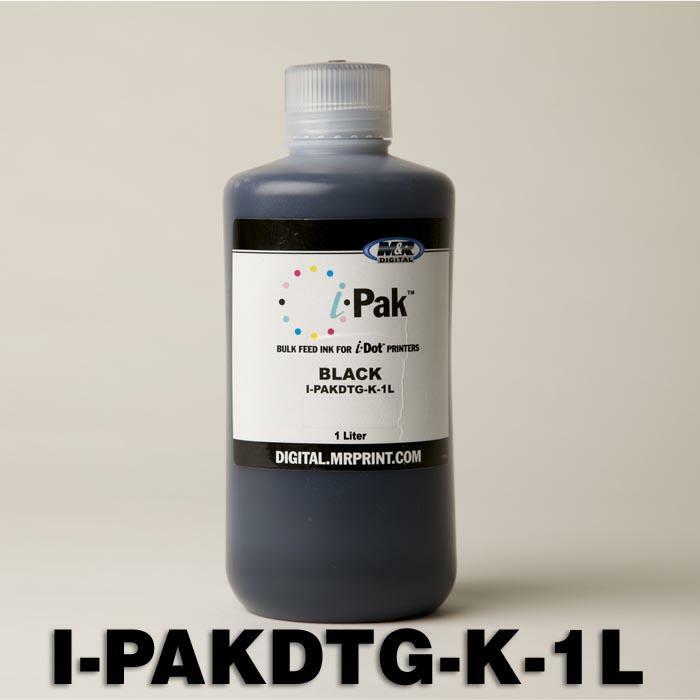 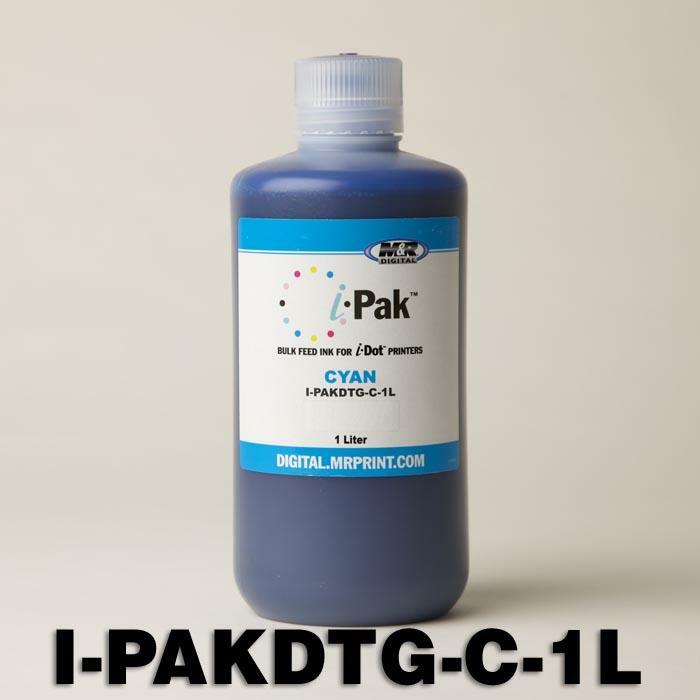 Most users who operate the i-Dot intermittently find individual i-Pak Cartridges of DuPont Artistri Ink to be the more convenient choice. 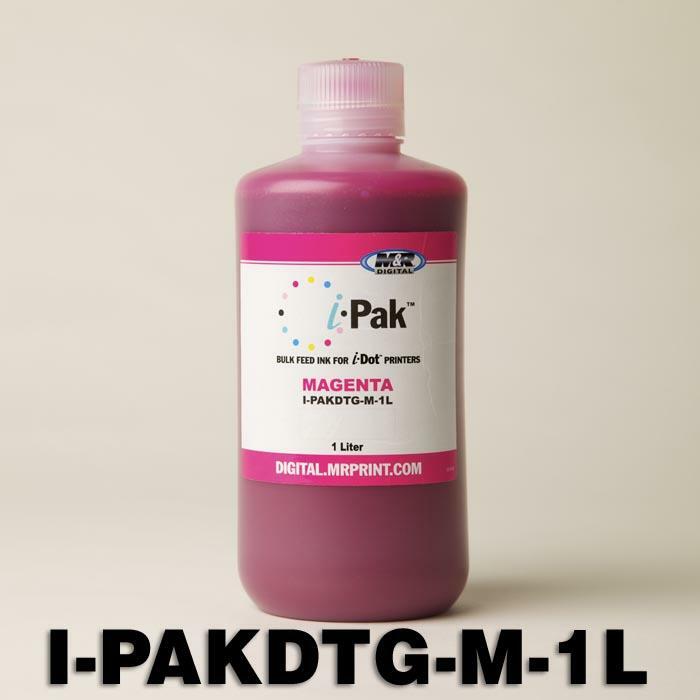 However, users who generate numerous prints on an almost daily basis appreciate the lower price of Artistri Ink in bulk, and the freedom from changing out cartridges.